Hello lovely readers! Meet the Characters is going to be a new feature that I’ll do once in a while. This is basically going to be a way for you to envision the characters, and know a little bit about them so you can fall in love with them just like I did! This week’s featured book is WANT by Cindy Pon! Cam & I both absolutely loved this new and refreshing YA book, especially because of the characters. 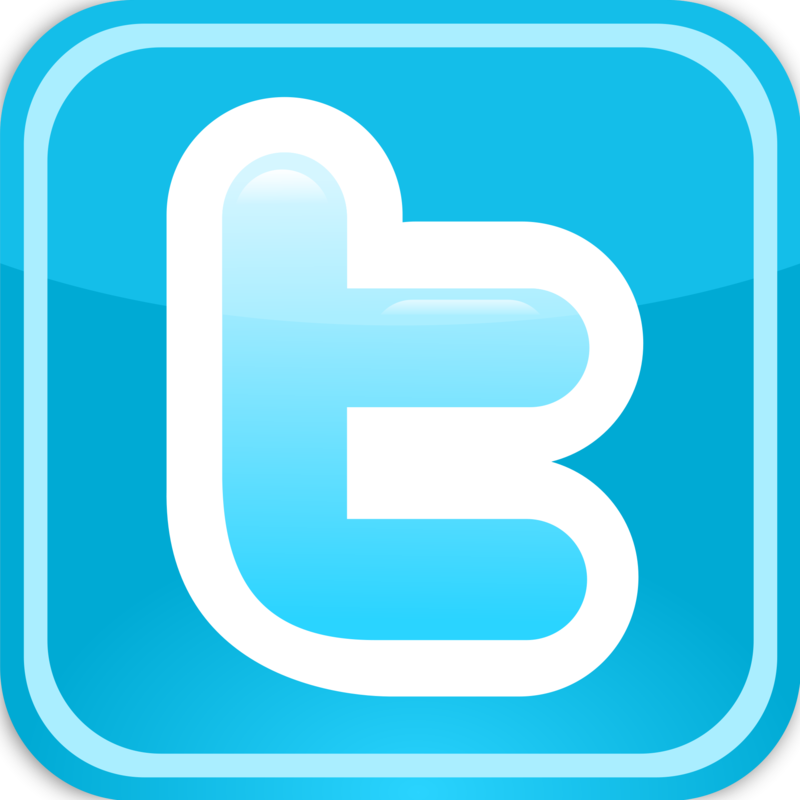 If you want to see our review, click here! Many thanks to the author, Cindy Pon, who was willing to answer some questions about her characters. His Best Attribute: He’s a survivor. Item he can’t leave home without: Knives. I love my Slytherin son Zhou. As you can see, he plays with knives and loves climbing. However, Zhou is also incredibly loyal and extremely protective over his friends! He’s broody but soft and has a compelling narrative voice! Daiyu is the only character we don’t actually know much about, but what drew me in about her was the fact that she’s so strong-willed and resilient. Daiyu is a force to be reckoned with, and there’s nothing that can stand in her way. As you can see, Iris is mysterious. 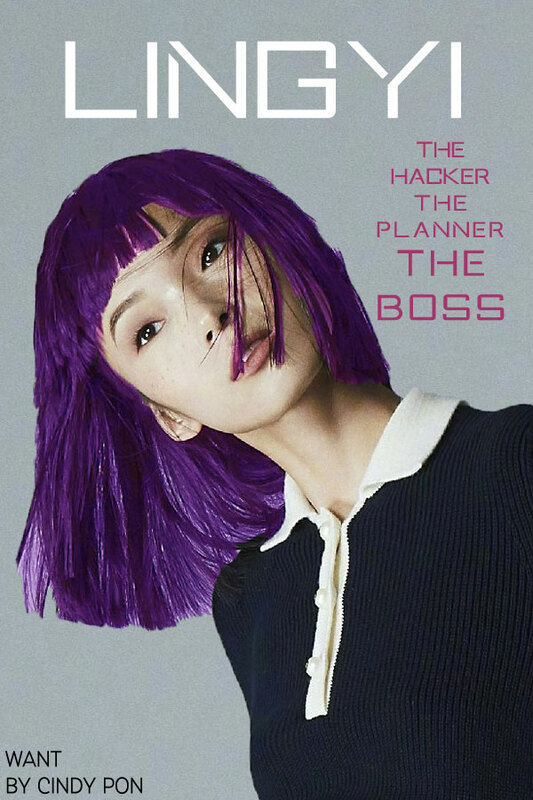 She doesn’t let anyone in, except Lingyi. 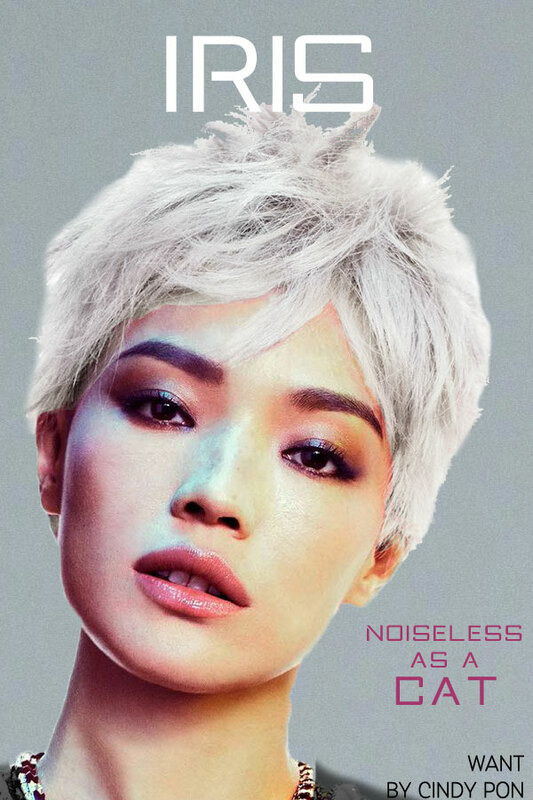 Iris is the deadliest one in the group. She’s described sometimes as a ghost; sneaking up on you when you least expect it, but if she cares about you? She’ll do anything to protect you. Arun is my Ravenclaw son. Other than being an absolute genius, he’s the friend you could always depend on. Arun loves his family and friends so much, and he uses his skills to figure out ways to protect them. 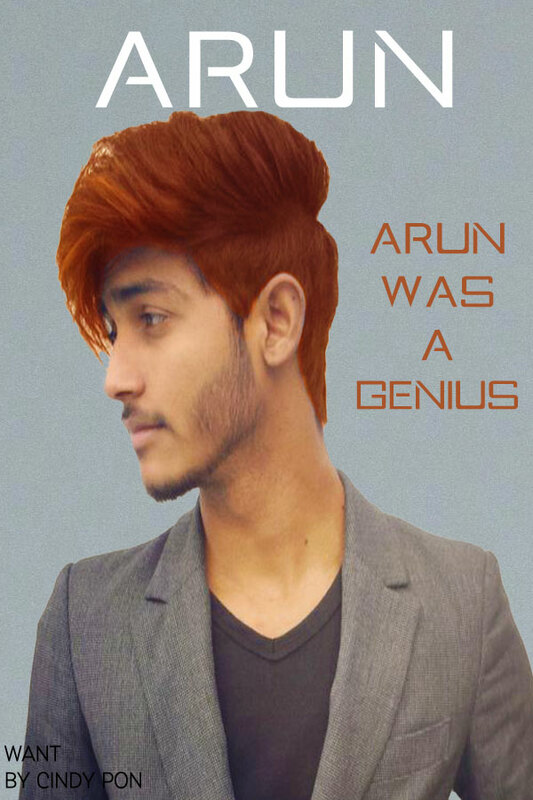 Arun is proof that your mind is a powerful weapon, and he definitely knows how to use it. 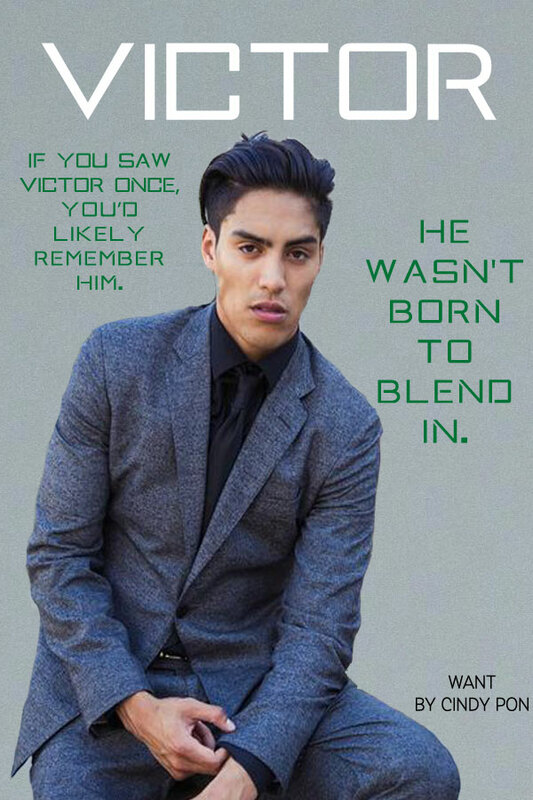 Victor is my other Slytherin son. He never does anything halfway. You’ll always see him rocking hit best suits with a unique swagger that only Victor possesses. He has a unique ambition to leave a mark on the world, but once you get to know him? You know he’s a softie that would do anything to protect his friends. Cindy Pon is the author of Silver Phoenix (Greenwillow), which was named one of the Top Ten Fantasy and Science Fiction Books for Youth by the American Library Association’s Booklist, and one of 2009′s best Fantasy, Science Fiction and Horror by VOYA. Her most recent duology Serpentine and Sacrifice (Month9Books) were both Junior Library Guild selections and received starred reviews from Kirkus and School Library Journal. WANT (Simon Pulse), also a Junior Library Guild selection, is a near-future thriller set in Taipei releasing June 13th. RUSE, the sequel, is slated for spring 2019. She is the co-founder of Diversity in YA with Malinda Lo and on the advisory board of We Need Diverse Books. Cindy is also a Chinese brush painting student of over a decade. Learn more about her books and art at http://cindypon.com. You can also follow her on Twitter @cindypon. ← The Library of Fates Blog Tour! A Guest Post by Aditi Khorana + Giveaway!